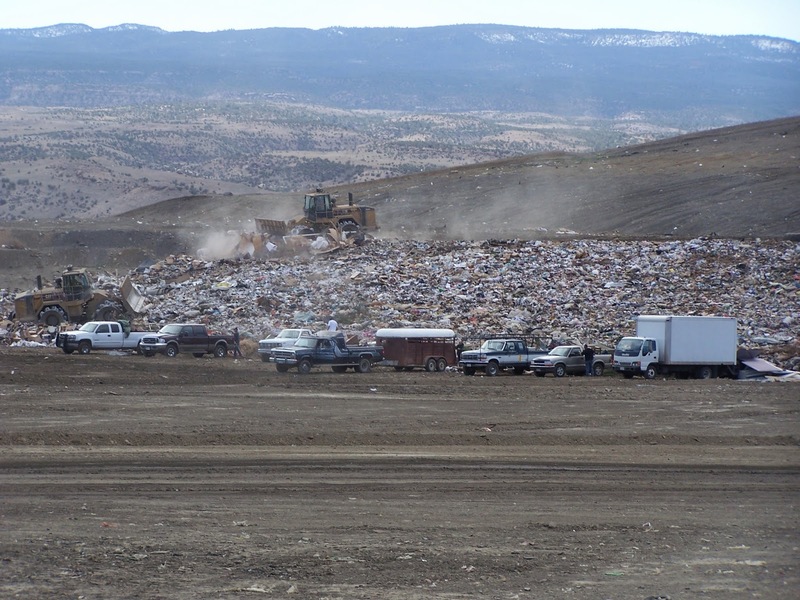 The Mesa County Landfill recently underwent a change in management and operational structure to reduce costs. 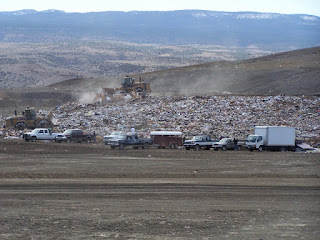 In January of 2016, Mesa County Landfill started operating with its own employees rather than continuing to outsource, a move that proved beneficial. “Bringing the operation in-house has given us more control over all aspects of the operation, including monetarily,” Mesa County Public Works Director Pete Baier said. "We've saved approximately $900,000 in costs that will go into funds to find a new landfill site and to ensure that the existing one is monitored when it closes." The cost to operate the landfill went from approximately $3,456,615 to $2,556,816. The Mesa County Solid Waste Management Division maintains an enterprise fund that operates on fees collected for services. Taxpayer money is not used to provide services at the landfill.